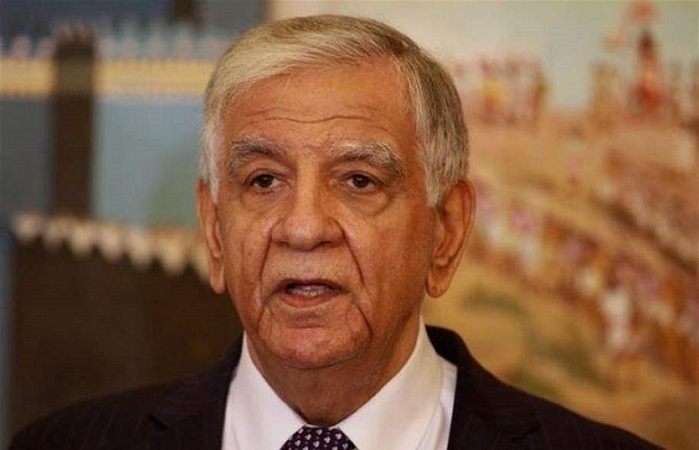 Iraq has finished repairing the Ajil oilfield which had been torched by Islamic State militants, Oil Minister Jabar al-Luiabi said on Tuesday, adding that the asset was now producing 7,000 barrels per day (bpd). Ajil will be pumping 17,000 bpd by the year-end, Luiabi said in a statement, and had already been producing up to 100 million cubic feet of gas daily after the completition of earlier repairs. Iraq declared victory in December over Islamic State. The militants torched the field, located near Tikrit, in 2015.